“Dark Souls 2” has finally made its evil way to PC. As if killing players thousands of times on consoles wasn’t enough, now PC gamers get a chance to test their wits and sanity. 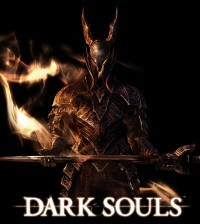 According to many reviewers, the PC version of “Dark Souls 2” looks much better than its console brethren. However, it is open to mods that can make it look even better. The some of the newly released mods can add customizable lighting effects and more that allow the game to run at extremely high resolutions. Note, these types of mods may be harder on your computer’s hardware. Also, don’t forget that if something does happen like a glitch or the game crashing, be sure to check out the support page over at Steam.